Most footballers have humble beginnings and being a ball boy at the club you support, or even play for in the academy, is common amongst future stars. However, football wouldn’t be anywhere near as fast-paced a sport without them. As soon as the ball goes out of play, it’s their job to give either the same ball or a different ball back to one of the players as quickly as possible. On the whole, they do an excellent job. However, there have been a few memorable examples of biased ball boys failing to give the opposition the ball quick enough because the home team is winning or has some other sort of advantage. Chelsea’s Eden Hazard was shown a straight red card for kicking Swansea City ball boy Charlie Morgan during a League Cup match in January 2013. Morgan fell on top of the ball and the frustrated Belgian, in an attempt to retrieve the ball, inadvertently hurt the lad. But these incidents are extremely rare. Ball boys and girls operate in every match and, by and large, there are virtually no problems. Certain clubs will use players from their youth academies as ball boys on match days. And some of these players have gone on to become famous footballers themselves. PrimeNewsGhana takes a look at several photos showing ball boys who went on to become football stars in their own right years later. The Spanish teenager, who completed his move to Real Madrid from Manchester City at the weekend, can be seen here watching on as Isco and Santi Cazorla celebrates scoring a goal for Malaga. 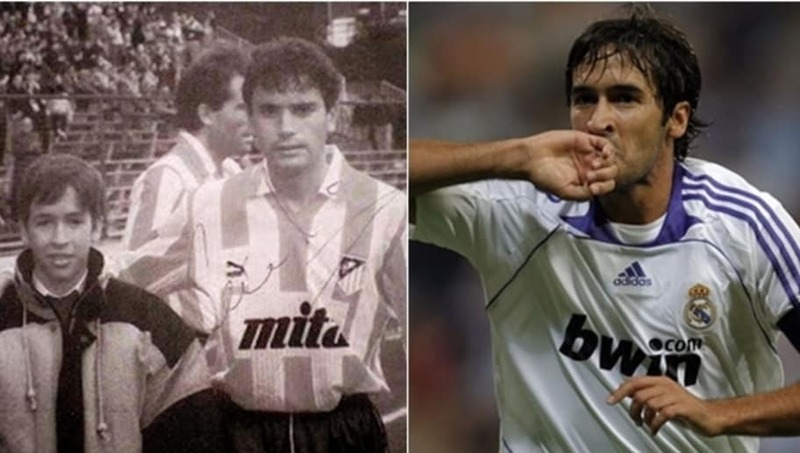 It is a little-known fact that Real Madrid legend Raul actually started his career at Atletico Madrid but left the club to join city rivals as a kid, due to the closure of Atletico's youth academy at the time. 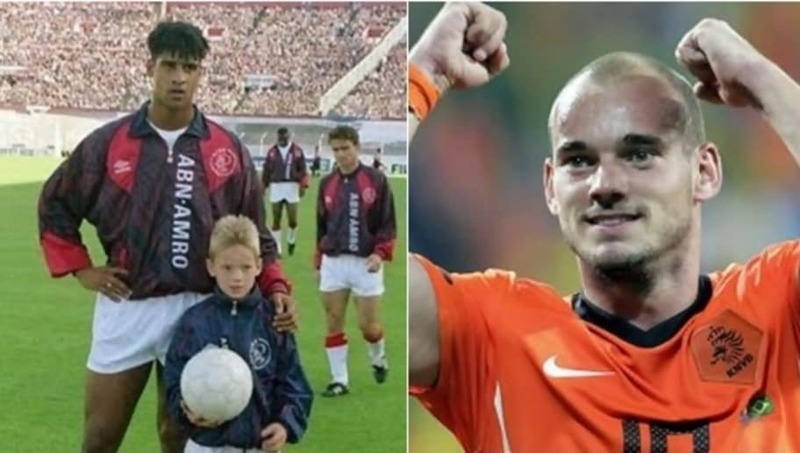 Wesley Sneijder joined Ajax’s youth academy in 1991, when he was just seven years old. 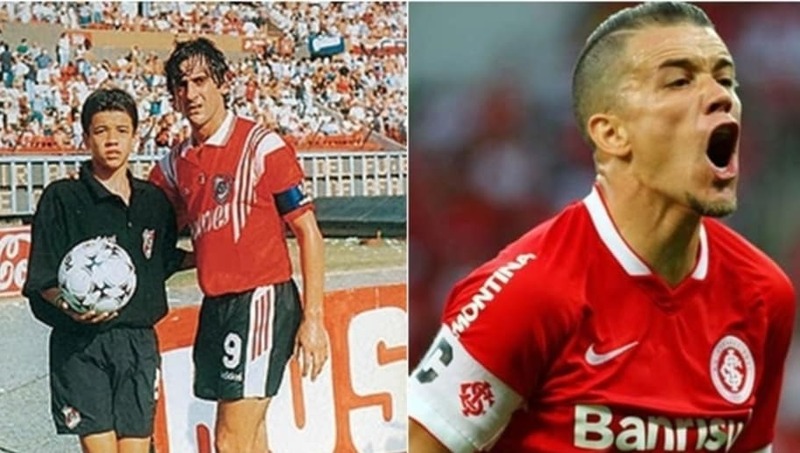 A Boca Juniors man through and through, Carlos Tevez poses alongside a very youthful-looking Juan Roman Riquelme at some point during the late 1990s or early 2000s. 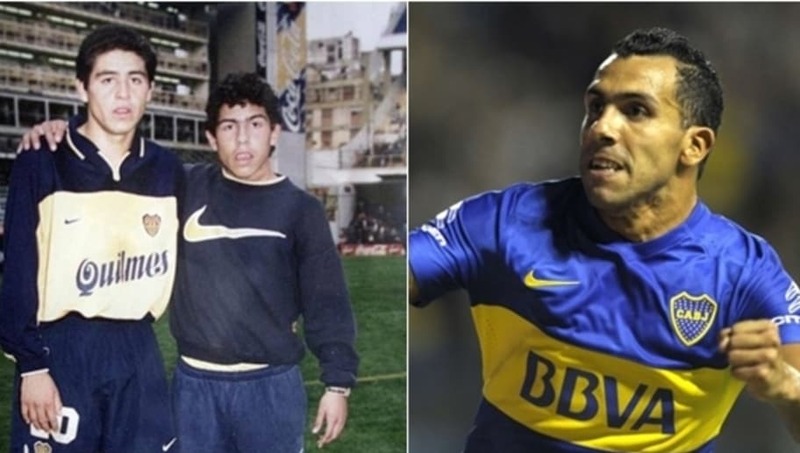 Tevez made his professional debut with Boca in 2001 before leaving the Bombonera in 2004. He briefly returned in 2015 and then came back for a third spell last year. If Steven Gerrard knew the young lad next to him would go on to play for Real Madrid, he might have actually acknowledged him. Kovacic, who is currently on loan at Chelsea, tried to get Gerrard’s attention after a Champions League match but didn’t appear to have much luck. Iago Aspas watches his beloved Celta Vigo in action against AS Roma. A wonderkid during the early 2000s - Championship Manager fans will remember him well - Andres D'Alessandro is seen here alongside Enzo Francescoli while at River Plate. Gheorghe Hagi, the Romanian playmaker, had already conquered Real Madrid and Barcelona by the time he arrived in Turkey to end his career with Galatasaray. Despite being in the twilight of his career, Hagi brought glory to the Istanbul side, leading them to four titles and the UEFA Cup. Turan came through the ranks at Galatasaray and witnessed Hagi playing whilst a ballboy. The Barcelona midfielder developed as one of the finest Turkish talents during five seasons at the Turk Telekom Arena before moving to La Liga. Like Raul, Alvaro Morata started out in Atletico’s youth ranks before joining Real Madrid. A true Barcelona legend, Victor spent seven long years at the Nou Camp, winning a La Liga title and UEFA Cup Winners' Cup in that time, and becoming a fans' favourite for his tireless displays in midfield. Sound familiar? 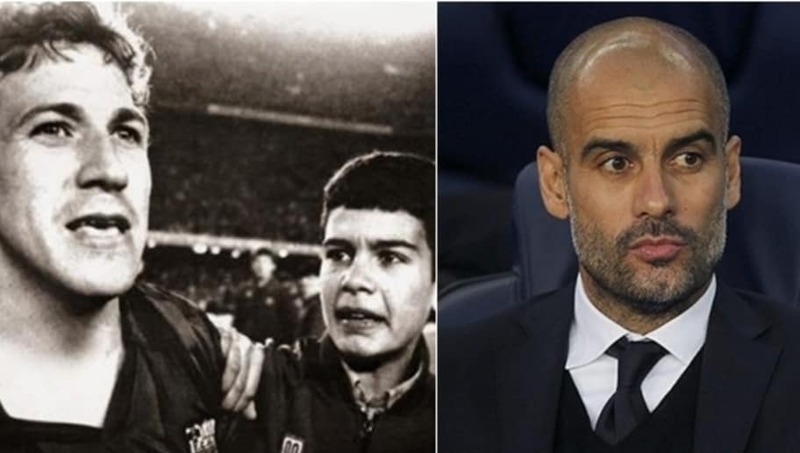 Pep Guardiola took on a similar path, but went on to achieve far more than Victor. The tenacious midfielder won considerable titles as a player but defined himself as a master of the game from the dugout. Prior to his big move to AC Milan, Marco van Basten first came to prominence for his outrageous goalscoring exploits for Ajax and as a child in the club's esteemed youth system, Patrick Kluivert was photographed with his idol. 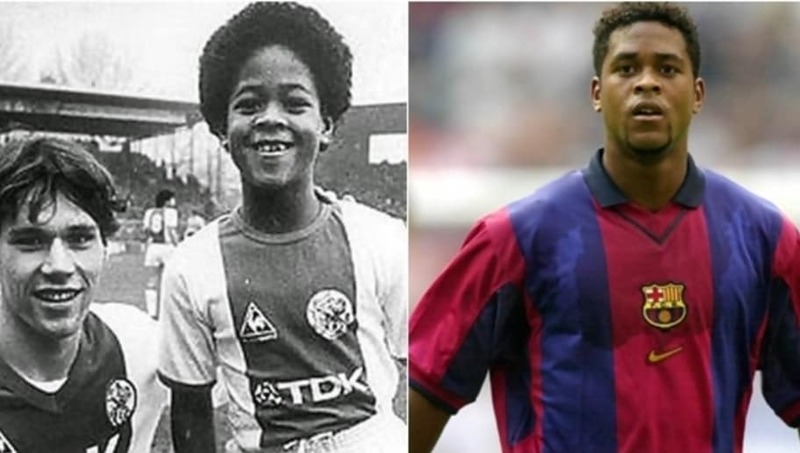 Kluivert himself went on to become the club's leading striker and helped them secure domestic and continental success. Both players are considered two of the most talented Dutch strikers in history.